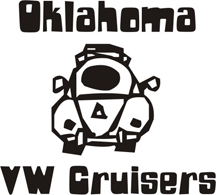 Oklahoma Vw Cruisers • My new Favorite Website!!! Re: My new Favorite Website!!! Them sumbitches live AND breed among us, that's toomuch to handle this early in the morn. I see those same freaks everytime I go in to walmart. It's amazing the people you see there on a beer run at 2 AM.